Perhaps, 2016 can be summed up as a great year for Microsoft, bearing in mind some key announcements, and the fact that Windows 10 hit the ground running for the year, and the company has got the desktop computer market in a stranglehold. While Microsoft's Home Hub and HoloLens were heralded with the rather splash factor as new developments that have the potential to alter the world for years to come. Microsoft announced it’s new AI & Research division, which has given rise to a plethora of new bot tools to help build online conversation, on the idea that conventional user interfaces are hard to understand, instead allowing people to talk with computers. The company went on to develop intelligent bots along with its virtual assistant, Cortana, making available an open source Bot Framework to make it easier for developers to build automated voice-enabled apps to drive the conversational partners. For developers, there are lots of new developments from Microsoft, even as two of the key tools for developers (Visual Studio and PowerShell) have gone cross-platform in the past year, the company rebranded Xamarin Studio as Visual Studio for Mac, making the integrated development environment for Windows available for Mac for the first time. And PowerShell for Linux was also launched, allowing developers who are used to that command line to avail the new set of tools to work outside the confines of Windows. Now, what’s next for the company in 2017? With AI and bots all poised to remain key parts of its strategy, haven fully embraced open source going forward? In the spirit of the season, Google Assistant is about now ready for Santa’s arrival, as the virtual assistant spots a fun-loving new look for Christmas, with handful of seasonal expressions to go along with it. 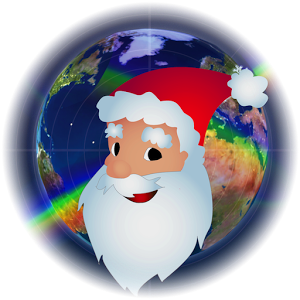 While, it's likely that the virtual helper might be able to provide the specific location of Santa Claus on the night before Christmas with the Google Santa Tracker that will also come alive on the eve, albeit, just for a dose of fun. Google had always extended its holiday's expression across its products, and this time too, the seasons pun is also available across all instances of Google products like the virtual assistant, Allo app, and Google Home. Again, it’s pretty nice of Google to extend the seasons expressions to all its products through Android phones to Allo app, and Google Home. Coming on the heels of the U.S. elections surprised victory by Donald Trump, citing widespread social media engineered smear against the opposition, Facebook has been widely criticized for its role in spreading demonstrably false stories ahead of the presidential election. While initially shrugging off the idea that fake news influenced the election, the social network has now vowed to “take misinformation seriously” with outlined plans to combat it. 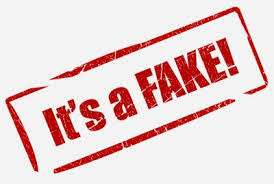 Facebook has stated that it's working with fact-checking groups to identify bogus stories — and to warn users about any story that has been reported as fake. It will also allow users to report a possible hoax by clicking the upper right hand corner of a post and choosing one of four reasons to flag it — "It's a spam" or "It's a fake news story." Albeit, Facebook users can still choose to ignore the warning and share the post, even as users who attempt to share the fake news will receive warning that the article's accuracy has been disputed by third-party fact checkers. The new feature which essentially is tackling the fake-news issue through crowd-sourcing, will rely more on users help to flag a story as potentially bogus, "along with other signals." And ultimately, the flagged stories will be rejected if anyone tries to turn it into a promoted ad on Facebook. Microsoft revealed during the Windows Hardware Engineering Community (WinHEC) conference in Shenzhen, China that Cortana would be coming to IoT devices via Windows 10 IoT Core as part of the Windows 10 Creators Update. While Windows 10 IoT core is designed primarily for smart home and devices such as smartwatch, robots, with the Anniversary Update haven arrived during the Windows 10 November Update in 2015, on both PCs and IoT devices. The new Windows IoT Core already has inspired many Cortana-powered smart speakers from third parties, albeit, Microsoft itself doesn’t seem to be interested in making smart speakers at present. Microsoft, however, have continued to improve on its Home Hub project, even though it appears to be backing away from hardware. The Windows IoT Core features that are needed for a Cortana-powered speaker to be possible is already available, as the company has implemented far-field speech communication and wake-on-voice functionality to Windows 10 IoT and the PC version of the Creators Update. And the first Cortana-powered IoT devices are expected to roll out in late 2017 around the holiday shopping seasons, perhaps. 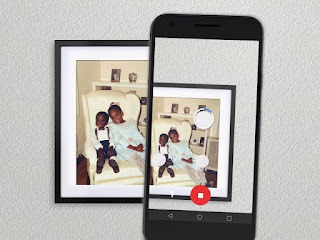 Google launched PhotoScan as a standalone app from Google Photos on iOS and Android back in mid-November, to cater for those old prints that are still treasured memories, such as photos of grandma when young, or that hairstyle you adorned while growing up, by digitizing them. PhotoScan gets old pictures digitized in seconds - it detects edges, straightens the image, rotates it to the correct orientation, and removes glare. 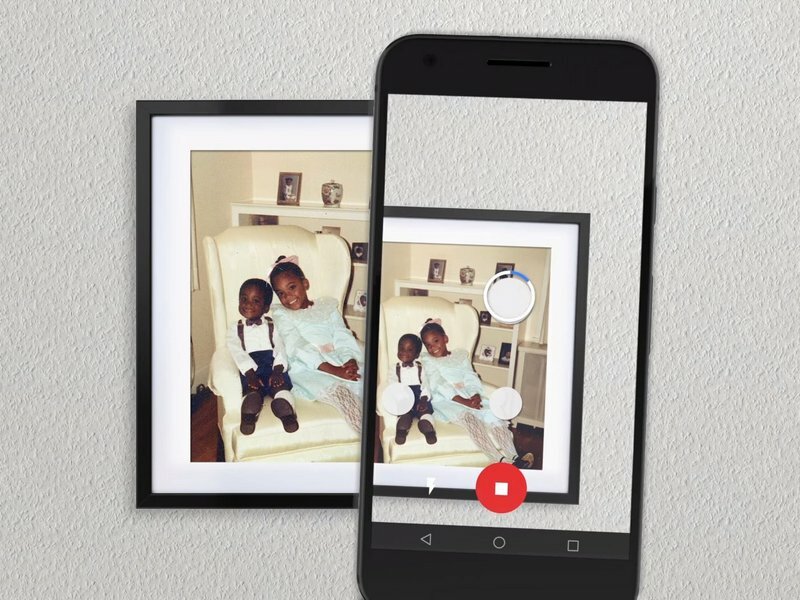 While the scanned photos can be saved in just one tap to Google Photos, and fully searchable, to organized, and can be safely shared, been backed up in the cloud at high quality — all for free. And all looks employs machine intelligence to complement the content of your photo, and choosing one is just a matter of taste. With advanced editing controls for Light and Color which allow you to fine tune your photos, including highlights, shadows, and warmth. To see how the PhotoScan technology works behind the scenes, checkout this video from Nat & Lo. Microsoft continues the push into smartphone prominence with its virtual assistant, Cortana for iOS and Android, which also got a facelift and launching in the UK on non-Windows platforms, with quick access features to common actions. While the biggest improvements include the quick action buttons and voice-enabled control, that let users choose common actions, such as viewing the calendar, reminders, or checking the weather forecast. Microsoft's Cortana support for iOS and Android will be rolling out in the UK, after the U.S. first point of call, aimed at making it more useful for users in that region to avail the virtual assistant capabilities. 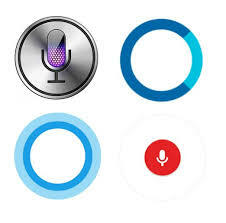 The company attributed the slow roll-out of support for Cortana to more geographic location to incompatibility with local norms and restrictions. The virtual assistant app is a key part of Microsoft's strategy, even as Windows smartphones remain an extreme minority compared to the dominance of Android and iOS devices, with its larger ambitions around powering interactions on these devices that completely dominates the market. 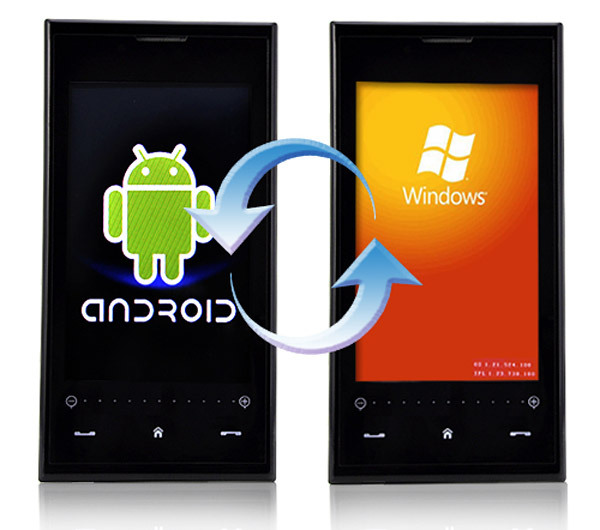 In terms of performance, the app is now faster than its previous version, and the design sport a purple gradient background replacing the stark black, white, and blue color scheme. The update has rolled out to Android devices this week, while the iOS app will be updated in the coming weeks. Facebook's year in review wasn't quite that terrible for Niantic Labs, developers and publishers of Pokémon Go, the augmented reality mobile games. As early forecasters had called it "declaring 2016 a truly terrible year", Facebook released its Year in Review that reveals the most-discussed topics around the world on the social network. Pokémon Go is the no. 3 most talked about global topics in Facebook’s 2016 Year in Review, measured by how frequently a topic was mentioned in Facebook posts made between January 1 and November 27, 2016. 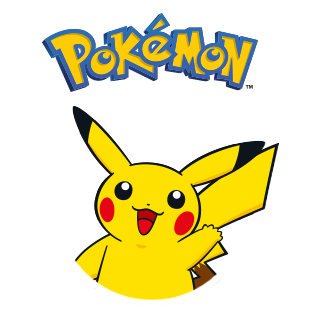 While it probably comes as no surprise that the list includes some sad and controversial topics after another, Pokémon Go came in as a bright spot in the year’s pool of misfortunes. The new phenomenon in mobile gaming recorded millions of people walking around outside, albeit almost losing their sense of direction — as a result of the exposure, just to catch a Pokemon. And for once, it’s worth noting that discussion by people on Facebook cuts across numerous issues of real substance, as opposed to the usual social media chatters, except of course, there was a deliberate weeding out of fluffy topics to make the list a bit more logically consistent. While at the office, sometimes we take a sneak at the news, and some just gossip, even as some find other odd stuff to wile away time. It'd go unnoticed to many that Google has actually hidden a number of Easter eggs across their products in the same way they’ve revolutionized search. These Easter eggs are one of the most addictive games you can find, designed especially to let you wile away the minutes. The infographic below shows such hidden gems as Atari Breakout and Pac-Man (for the old-school gamers), a fiendishly difficult, Flappy Droid game hidden in your Android phone, a simple but addictive platform game you can play in chrome when offline and some great games hidden in Google Maps and Google Earth. 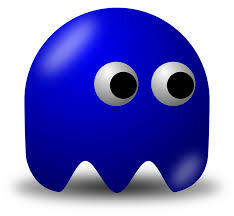 We hope you find the guide interesting and don’t lose too much time playing the Pac-Man! This infographic is brought to you by Euroffice. Against the backdrop of steady fall that climaxed at the beginning of the year, Microsoft's Windows 10 is back on winning ways, which according to U.S. analytic provider, Net Applications, Windows 10 gained 1.1 per cent points of user share last month, ending with about 24% for PCs worldwide. Which stats translate to 26.1% of all Windows machines, considering the different user share of all PCs and those running Windows, from the fact that Windows powered only 91% of all personal computers. Now, Windows 10 powers more than a quarter of all Windows PCs for the first time, as Net Applications data has revealed. Albeit, the analytic company measured the Operating System usage share by counting devices OS's through browsing stats recorded from websites on Net Applications’ infrastructure. The rise is attributed to multiple factors, but majorly as a result of new PC purchases which usually accelerate in the tail-ends of the year as consumers and businesses open their wallets for seasonal shopping. But obviously, Microsoft's persistent resounding of the new update-early warning: touting tighter security provisions in the new edition, is perhaps the longstanding marketing tactics that has worked pretty well for the company. While many users are obviously concerned about Microsoft's aggressive data-collection in the all new Windows 10 platform, even though enterprise users have better control than consumer-edition users, enterprises need to be careful about turning off Windows 10 intermittent data collection because it can reduce the effectiveness of Windows 10’s security features. Microsoft maintains that Windows 10 doesn't collect the user’s personal data, but rather anonymized data sets that is necessary to improve overall Windows functionality for better user experience. As Microsoft increasingly embraces SaaS (Software as a Service) may mean more frequent updates to the Windows platform, and it will require such data to understand how people are actually using Windows applications. With such data used to understand how to prioritize changes to existing Windows components and know exactly what new features are needed. Albeit, Windows 10 telemetry levels do affect IT administration and security, administrators' can control what is sent back to Microsoft using group policy objects. With the Privacy option that allow administrators choose one of three telemetry levels: Basic, Enhanced, and Full. 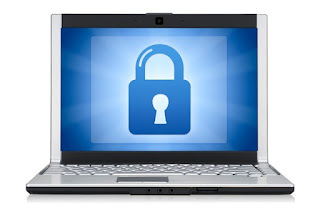 And the Security level that sends the least data, available only to admins, which collects only technical data about Windows’s Connected User Experience and Telemetry component settings, the MSRT (Malicious Software Removal Tool), and Windows Defender to keep Windows, Windows Server, and System Center secure. 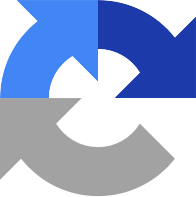 However, it has one setback: MSRT is disabled as Windows Update is not running, and the update installation processes isn't collected at the Security level. Therefore, it obviously require lots of IT involvement to keep the systems secure if the telemetry level is set to Security. How Microsoft's data Collection aids Windows 10 Security? 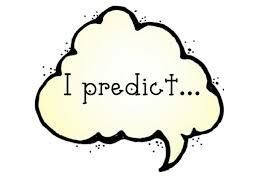 Google has implemented the ability to convert handwriting into text to the update of its note-takers app, Keep. 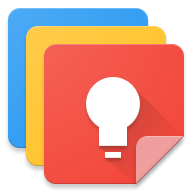 The new version of the app which is now on its way to the Play Store adds the subtle new feature for note-takers, which is more akin to the optical character recognition it uses to pull text out of images. Albeit, there isn't any guarantee it will be able to decipher all users' scratches — but it's definitely going to be a nifty tool for the old-fashioned note-takers. Until the new update arrives in the Play Store, then will you find a new Grab image text option in the top-right menu, which on a simple tap when you’re done drawing, will attempt to convert the words to actual text. And if you can’t wait for the actual launch date, you can side-load the Google-signed APK from APKMirror to give it a spin. Even though Keep remains one of the most underrated apps, Google still hasn't ignored it altogether, as it's focused on delivering unique features to that seemingly small segment of its audience.